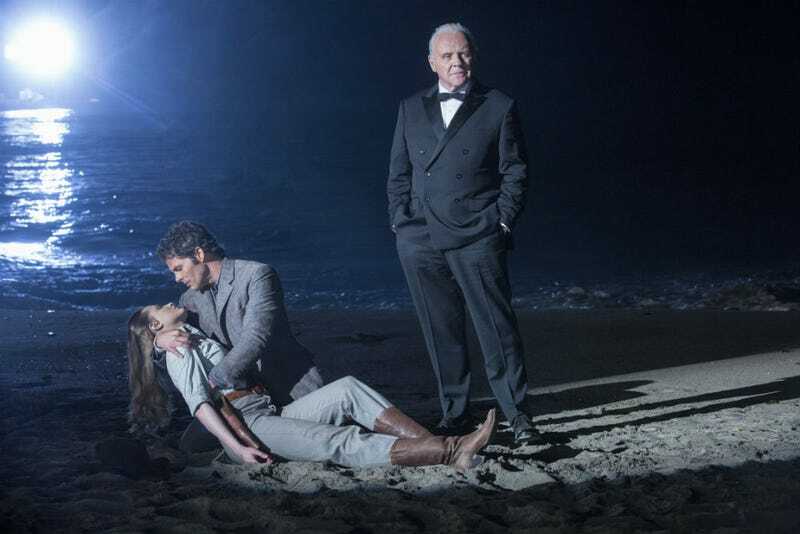 Westworld won’t be back till next year, but the Emmy Awards did not forget it this year. Image: HBO. In 2017, everyone is really loving genre. The 69th annual Emmy Nominees were just announced and HBO’s Westworld led all scripted television with 22 total nominations. Close behind it was Netflix’s Stranger Things with 18 nominations, and Hulu’s The Handmaid’s Tale, which got 13. All three will compete for Best Drama Series. Of course, most of those nods come in the technical categories, but here’s a run down of some of the major categories where genre shows are competing. And though Westworld leads all dramas with 22 nominations, it was tied by Saturday Night Live, which got 22 nominations on the comedy side. Other nominations of note include Carrie Fisher, who was posthumously given a nod for her work on Amazon’s Catastrophe (in the Outstanding Guest Actress in a Drama Series category); Star Wars Rebels for Outstanding Children’s Program; Shannon Purser (Barb! ), nominated for Outstanding Guest Actress in a Drama Series for Stranger Things; Star Wars’ YouTube show, The Star Wars Show, got a nomination for Outstanding Short Form Variety Series; three tech nods for Gotham; and Luke Cage, the only Marvel Netflix show with a nomination (for Stunt Coordination). Some big genre snubs include only one nomination for The Leftovers (Ann Dowd for Guest Actress), one nomination for The Walking Dead (Best Makeup), and zero for Legion.